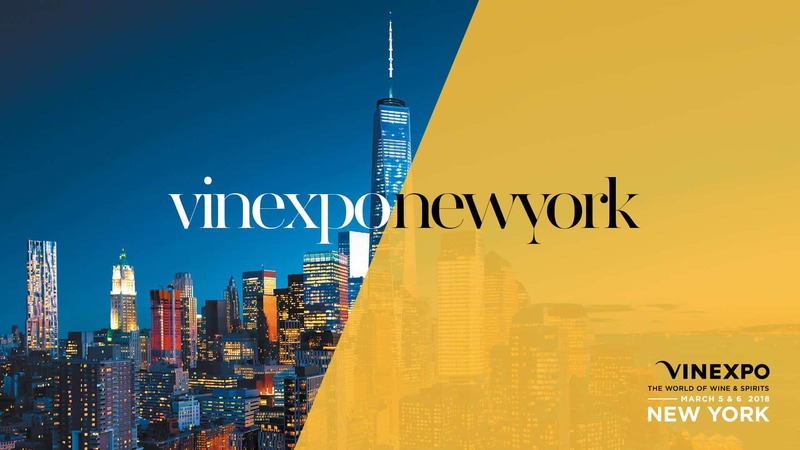 Come and Visit us at Vinexpo New York! Our Sales team will be available to create your own vintage. Together, we can craft your wine and design your packaging. Discover our latest 2017 wines and packaging design and innovations.